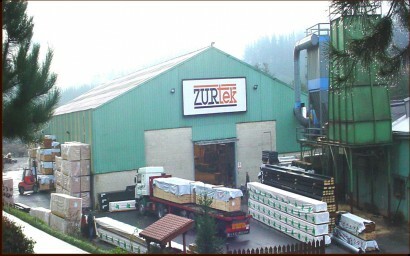 in order to provide services in engineering, design, manufacture and assembly of wooden structures. essambled pallets pannels and structural and freestanding pannels. is the customer´s satisfaction by providing products, good quality services, reliability and security , also we have facilities of 10.000 m2. enviromental care and PEFC international certification through what our commitment is to work with materials coming from sustainable managed forests.